Rising squash ace Georgia Adderley is looking forward to a bright future in the sport as she continues her move into the senior ranks. 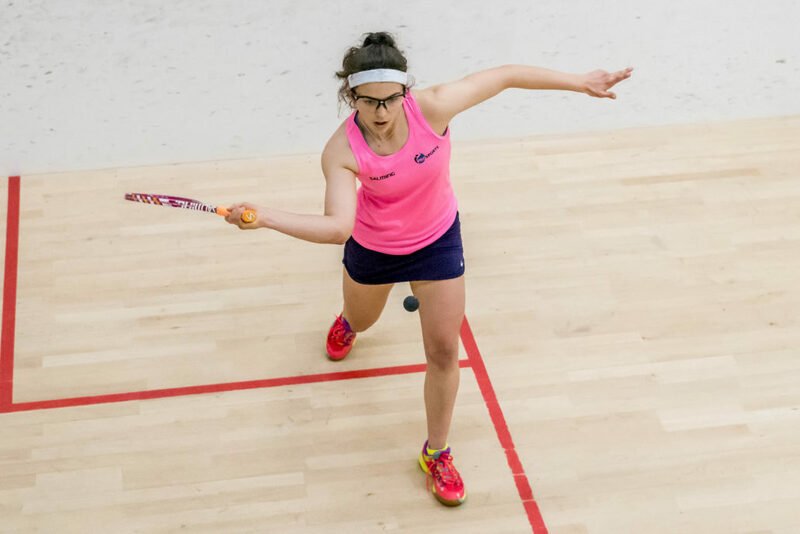 The 16-year-old finishes school at the Mary Erskine School in Edinburgh this summer and will then have a few weeks of rest before moving on to Edinburgh College to continue her studies while committing more hours to her squash alongside coach Kevin Moran. Over the years Adderley has balanced her squash with a promising football career and her school work. Through her teens she has managed the trio admirably, playing for her country at both sports and keeping up with her school work. However, as she continued to make strides in both sports it became clear to her that she would have to make a decision to take a step back from one of them. Having won the Sterling Trucks Scottish Senior National Championships in March and then represented her country at the European Team Championships (ETC) in Helsinki in April she has decided to stick with squash. 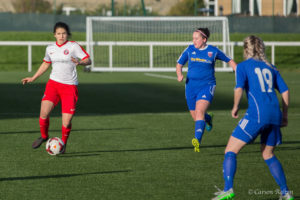 However, having previously captained Scotland under-16s at football and had a cracking career in her teenage years with Spartans, football will always be close to her heart. 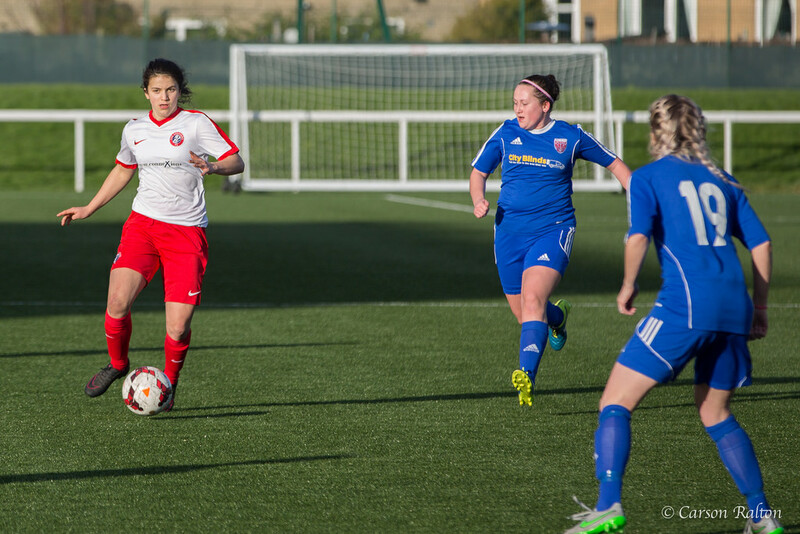 “I have had such a great time playing football with my team mates at Spartans and Scotland in the last few years, it was always so fun to meet up and build-up to a game,” she said. “To captain my country was something that made me and my family really proud and I think I learnt a lot about myself and sport that I can take forward in my squash. “Whether that be how to get the best out of myself when I am physically drained or more on the mental side who knows, but I will definitely take a lot forward. “In terms of squash, I just love the game and want to keep getting better. “I first started playing when I had just turned 11 because my dad used to play a lot so I went along with him. “There was something about squash that just grabbed me and I love the different parts of the game and how a match can swing so quickly. “It is a physical and mental battle with your opponent and I love that about it. “Winning the Scottish title this year was a big thing for me, but the trip to Helsinki really opened my eyes to what lies ahead. National champion Adderley will be in attendance and is encouraging girls to come along and give squash a try.